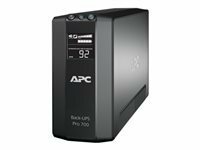 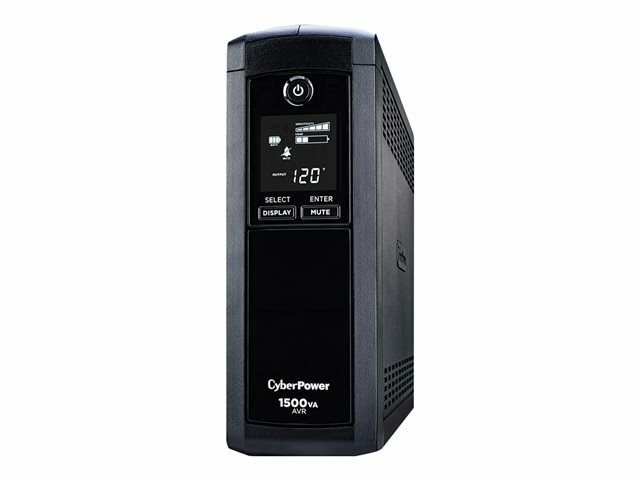 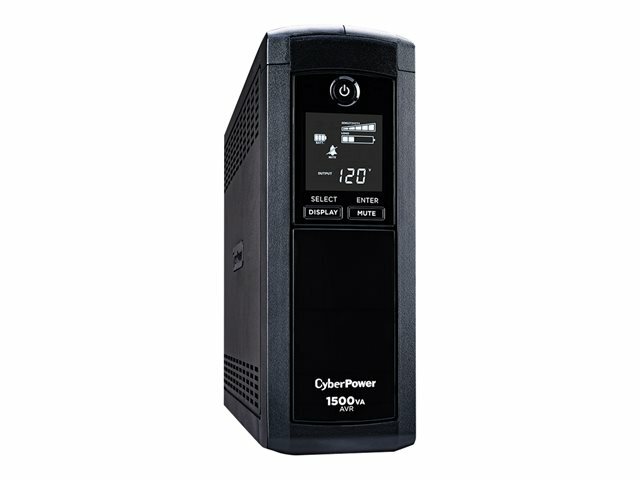 A mini-tower UPS with line interactive topology, the CyberPower Intelligent LCD CP1500AVRLCD provides battery backup (using simulated sine wave output) and surge protection for desktop computers, workstations, networking devices, and home entertainment systems. 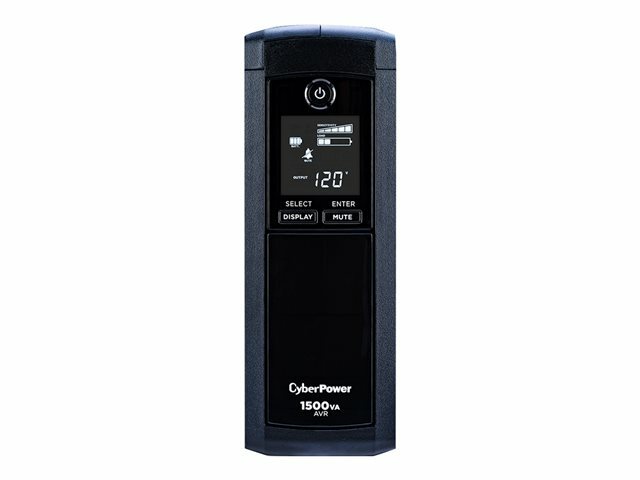 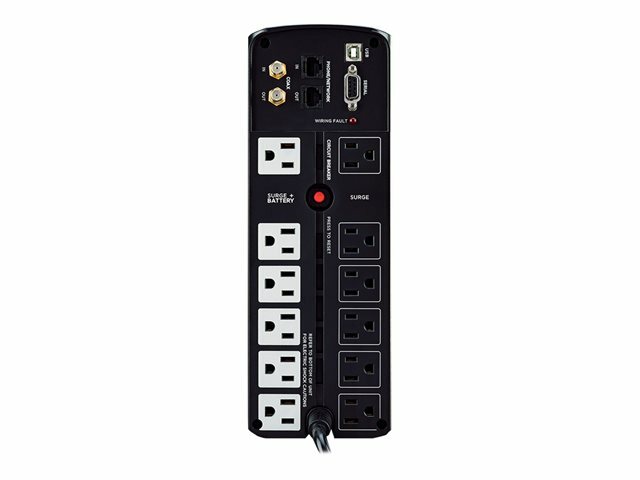 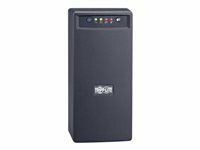 The CP1500AVRLCD uses Automatic Voltage Regulation (AVR) to correct minor power fluctuations without switching to battery power, which extends battery life. 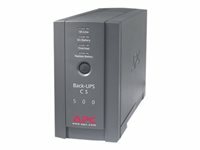 AVR is essential in areas where power fluctuations occur frequently.